What can I say.. I am a dedicated family guy, who loves my wife and kids. I work in Software development for a living and I have a wide range of interests and hobbies to write about. Why go Gluten Free? 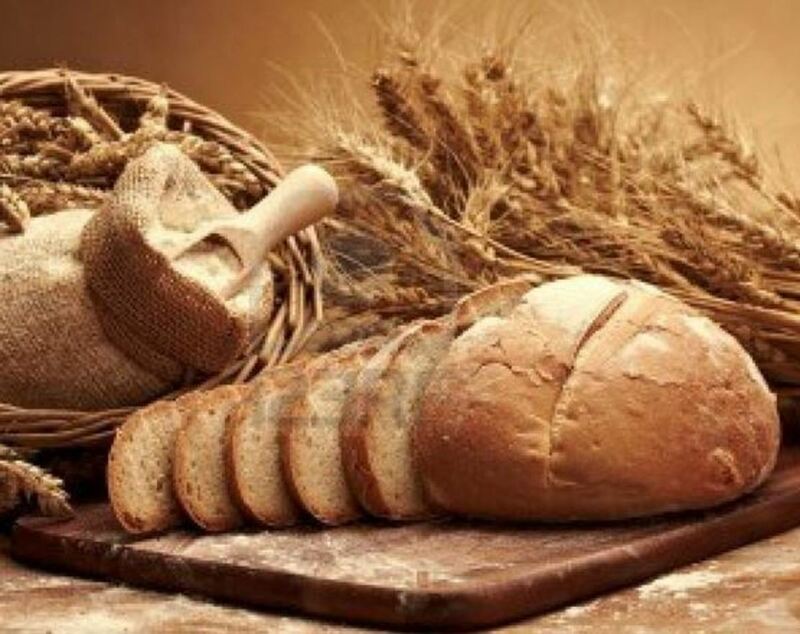 - Gluten Sensitivity spectrum disorders have a long list of strange symptoms. 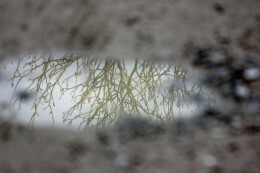 Many celiac symptoms seem unrelated at first. For me it was a matter of putting the puzzle together. 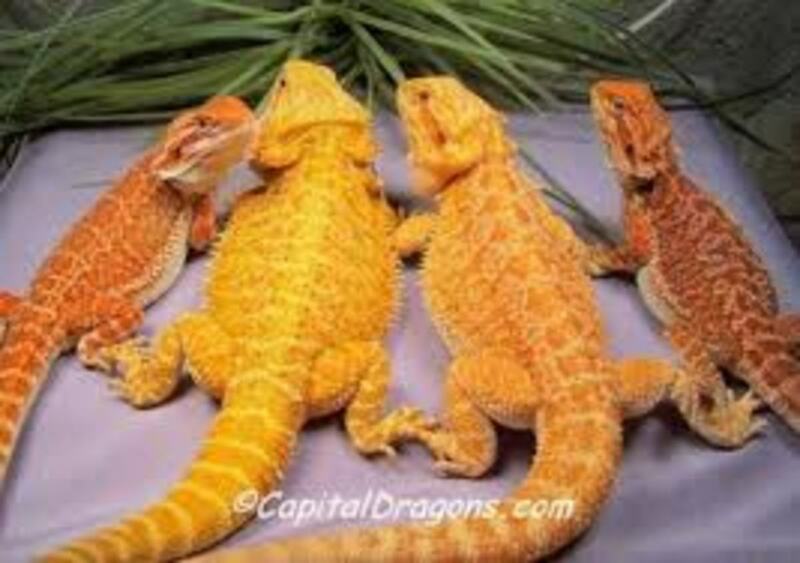 Bearded Dragons have been a long time favorite of reptile enthusiasts for many years. They are sturdy personable lizards that make great exhibition pieces. Some even form bonds with their care taker. 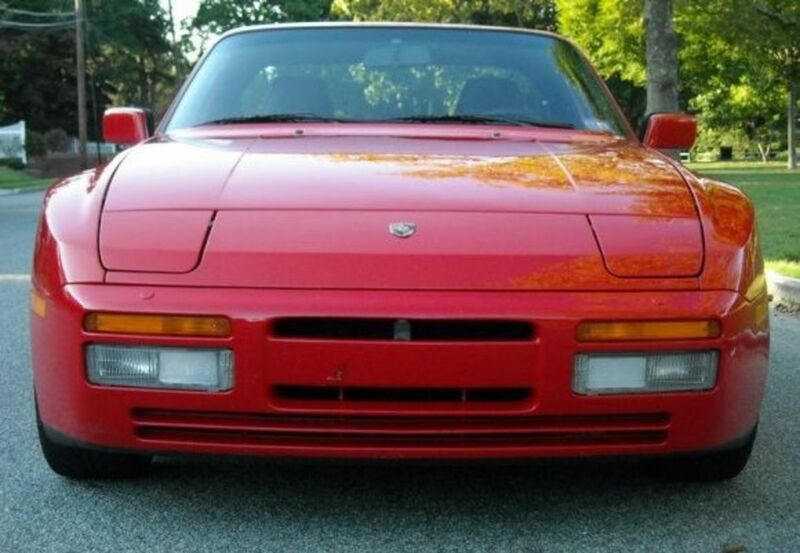 The porsche 944 is one of the most iconic cars of the 1980's and one of the best handling cars ever built. 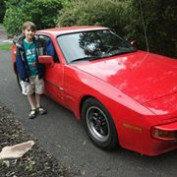 I am actively working on restoring a 1983 and bring that poster from my teenage years to life! The most overlooked thing in dealing with chronic knee and hip pain is foot ware. Todays footwear is designed with heavy cushioning that places the foot in unnatural positions. 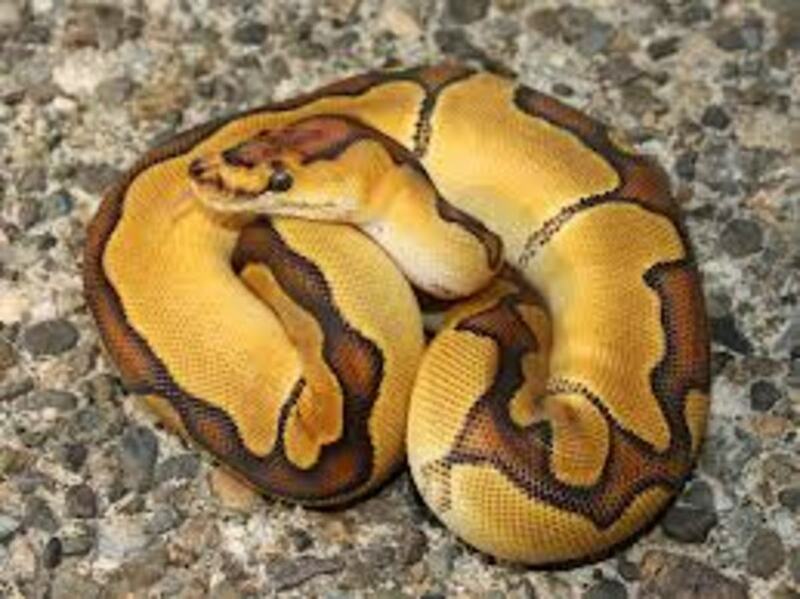 The Ball Python is a common snake sold in pet stores. But are these snakes good for beginners? Lets look at what is involved in keeping these beautiful exotic snakes to see if they are right for you. 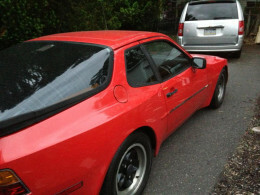 A step-by-step guide on how to remove the instrument cluster gauges from an early Porsche 944.